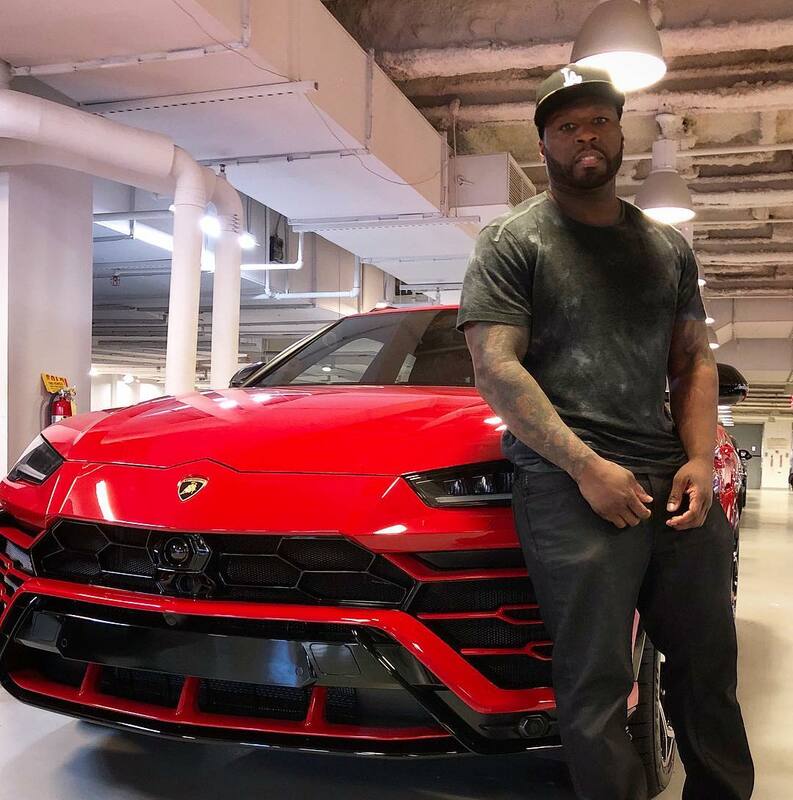 American rapper 50 Cent is well known for beefing around. His philanthropic gesture of selling his mansion has portrayed him as a man with a soft spot. Yesterday, the hitmaker posted a picture of his mansion saying he hasn’t stayed in his mansion for a while, therefore, he’s opted to sell it and give the money to the charity home. 3 Million for the kids, I haven’t stayed there for a while it feels good. Lets go I get to the Bag. The film mogul has sold his 50,000-square-foot mega-mansion in for $2.9 million. A source close to 50 told the press that all the money will be donated to his G-Unity Foundation, which provides grants to non-profit organizations that aim to improve the quality of life for low-income and underserved communities. The massive property, which boasts 21 bedrooms and 25 bathrooms, has been on the market for years. 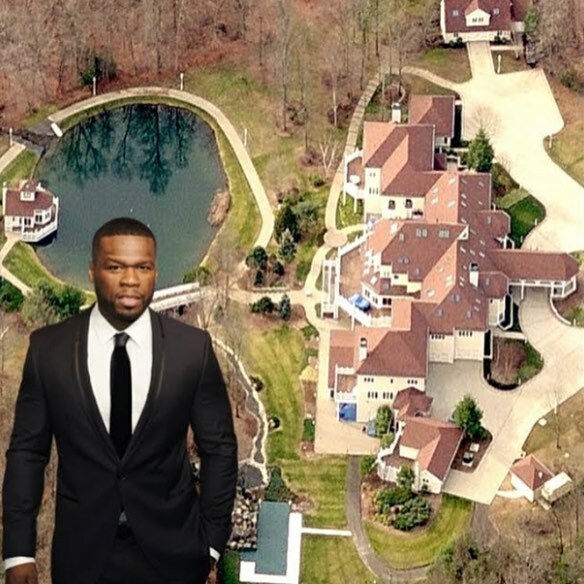 50 purchased it from Mike Tyson’s ex-wife, Monica Turner, in 2003 for $4.1 million. He then spent $6 million on renovations and listed it for $18.5 million in 2007. The sprawling estate, which also boasts a helicopter pad, casino, and a nightclub with stripper poles, had been listed for rent at $100,000 a month, according to The Wall Street Journal. It became a burden for 50, who spent almost $70,000 per month on maintenance. During an appearance on The Late Show with Stephen Colbert in January, 50 spoke about the downside of owning such a large home. You know when you look down the hallway in your house and you don’t wanna go down there? Things would break because you didn’t use it. You didn’t turn it on, now the light is flickering.